In fact, according to the National Institute of Diabetes and Digestive and Kidney Diseases, up to 70 million Americans were affected by a digestive disease in 2009 (1). Maybe your digestive system isn't working the way it should be. You try to eat healthily and feed your body the foods and nutrients it needs - only to be left with stomach pains, intestinal discomfort, and constipation. You've tried so many different combinations of foods and diets, but in the end, something is still not sitting right in your gut. And you're frustrated that you can't even enjoy some of your favorite foods. It's not your fault, and things such as processed foods may make things worse because of how they're made at industrial scales with harmful chemicals. If you can relate to uncomfortable digestive issues and stomach pain we have the solution. 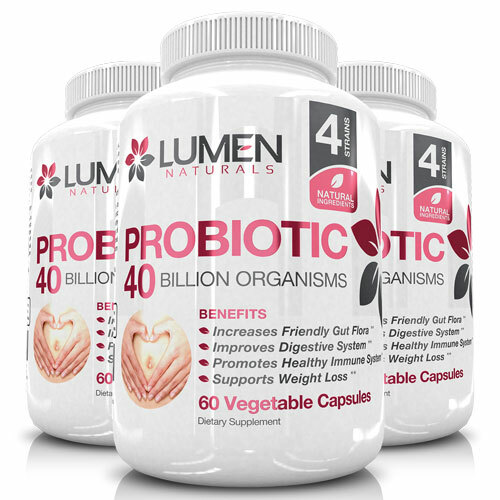 Lumen Naturals Probiotics 40 Billion is a complete source of the essential nutrients you may be missing in your diet - healthy bacteria. Our comprehensive probiotic formula contains some of the most beneficial strains of "good" bacteria, which will help put a stop to intestinal discomfort or stomach pains and work with your body to build a thriving microbiome. Your microbiome can be replenished within a few hours after taking a probiotic, and with Lumen Naturals Probiotic 40 Billion, all it takes is 15 seconds a day with two easy-to-swallow vegetable capsules. In fact, if you order your probiotics today, you could be well on your way to eating your favorite foods again by next weekend - pain-free, and without bloating, diarrhea, or worse. At last, you'll finally be able to enjoy your favorite foods again without fears of how your stomach or gut might feel afterward, or spending hours in the washroom on a regular basis. I've noticed a big difference with bloating, gas, and overall being able to "go". I've even loaded up on it after being glutened and it made a huge difference in recovery time. I recommend taking one pill before each meal, this has helped me to prevent gas and bloating. Highly recommend for IBS, Crohn's, Celiac, or any other digestive issues. ⭐️⭐️⭐️⭐️⭐️ Mel G. - Results may vary from person to person. I have tried several brands of probiotics now for my IB problems and I find these work really great and these have a great value...It is so wonderful when you find a product that really helps, especially with a difficult problem like IB. ⭐️⭐️⭐️⭐️⭐️ T.T. - Results may vary from person to person. I used to have terrible problems with gerd, acid reflux and heartburn until I discovered probiotics...Taking a quality probiotic to repopulate your gut with friendly, beneficial bacteria is the solution I found to get rid of all those antacids...This brand works for us and has become our go-to brand for probiotics at the present time. I have ordered several bottles to keep on hand so we don't run out. ⭐️⭐️⭐️⭐️⭐️ Amazon Customer - Results may vary from person to person. 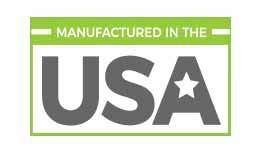 All of our health care products are proudly manufactured in the USA and are Third-Party tested. 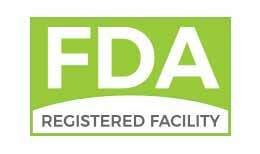 All of our health care products are manufactured in a FDA-registered facility for superior quality control. Our guarantee provides a hassle-free way to try the product and feel the benefits. 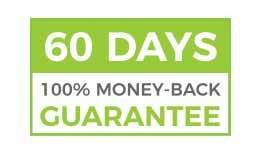 60-Day Money-Back Guarantee provides a hassle-free way to try the product and feel the benefits. ✔ Help eliminate stomach & intestinal discomfort - You'll be able to eat your favorite foods again without dreading how they might make you feel afterward. ✔ Boost your microbiome and "good" bacteria to improve your immune response and metabolic control - You'll feel healthier and be able to digest foods like meat, dairy, wheat, fibrous vegetables and fruits, cruciferous vegetables, and soy much better! ✔ Better manage common intestinal conditions such as IBS, or a washed-out microbiome from too many antibiotics - You can get back to feeling refreshed and healthy with a strong microbiome and proper digestion of nutrients. 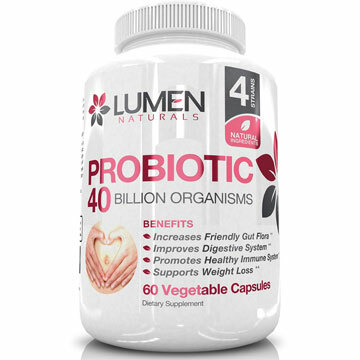 Lumen Naturals Probiotic 40 Billion offers the greatest natural health support with no negative side effects. 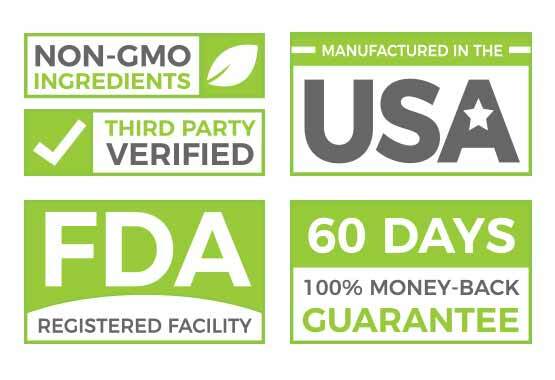 You can feel confident investing in Lumen Naturals because over 25,000 people around the world who have tried our supplements and seen and felt the amazing digestive health benefits can’t be wrong. In fact, thanks to these amazing success stories, Probiotics have been featured on Women’s Health, CNN, Cosmopolitan, Huffington Post, and even been featured on Dr. Axe as contributing to a balanced microbiome that is crucial to overall health. 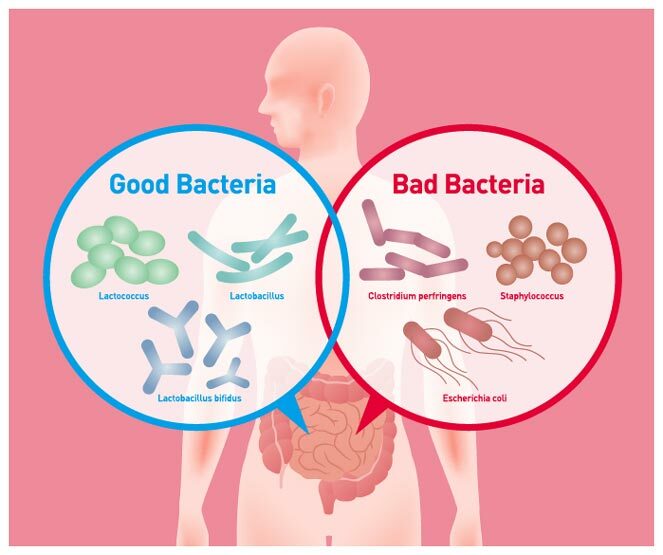 Make the right choice and join the thousands of people just like you around the world who have improved their digestive health with Lumen Naturals Probiotics. Order today, and you'll get your own bottle of Lumen Naturals Probiotics 40 Billion shipped directly to your door - an entire 30 day supply. 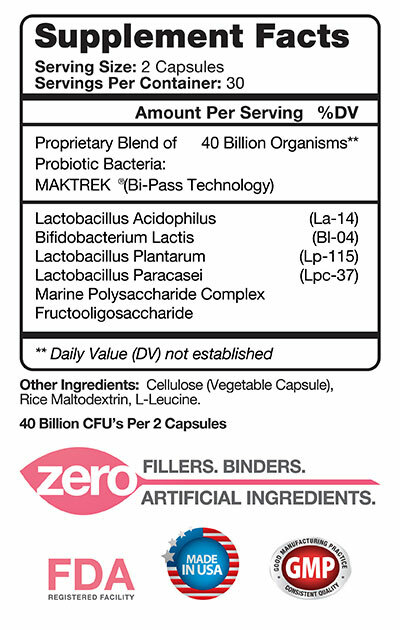 Our Probiotics 40 Billion supplement is guaranteed to retain potency for the entire shelf-life, meaning each serving will provide up to 40 Billion Colony-Forming Units (CFUs) per 2 capsules. 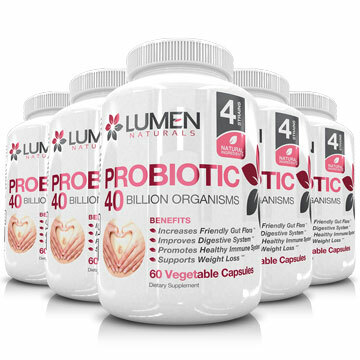 Best of all, Lumen Naturals Probiotic 40 Billion contains MAKTREK® Bi-Pass Technology, a patented form of encapsulation that ensures probiotic survival while passing through stomach and bile acids during digestion. This ensures maximum deliverability to the intestine and colon, the sites of your microbiome. And you'll get it all today for just one payment of $34.99. That's correct, just $34.99. So for the price of dinner out with friends, you can be on your way to a thriving digestive system with all of the probiotics your body needs to digest food properly. And to sweeten the deal, the first 100 customers who order will receive a FREE bottle - an entire 30-month supply - when they order 2 bottles today. After that, this special offer will end and the price will go back. If you're looking to save even more, just order 3 bottles, and we'll throw in an extra 3 bottles for FREE! That's a savings of 50%! But, don't delay, because we're only offering this discount to the first 100 customers. After that, the price will go up. 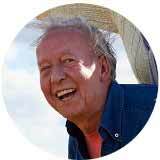 Just think, can you afford to let your digestive health deteriorate until you can no longer stand the food restrictions and discomfort? Or the constant trips to the washroom? Try Lumen Naturals Probiotic 40 Billion Risk-Free - Here's our promise to you. Our goal is to provide our thousands of customers the best supplements and advice to help them build a foundation of health from the inside, out. When you purchase Lumen Naturals products, you have 60 days to try them out. If for any reason you are not 100% satisfied with your order, simply contact Lumen Naturals directly for a fast, hassle-free refund. Your satisfaction is our #1 priority. Click on the ADD TO CART BUTTON Below - Sale Ends Soon! Looks like you just missed this offer! P.S. Our Probiotics 40 Billion supplement, backed by proven ingredients, can help improve digestive health so you can eat your favorite foods without worrying about stomach pain or bloating. But don’t delay, we’re only offering this discount for the first 100 customers. 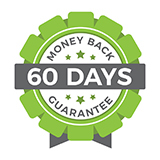 No risk with our 60-Day 100% Money-Back Guarantee. 1.) Do these probiotics need to be stored in the refrigerator? Yes, we recommend you store this product in the fridge after opening. This will ensure the active organisms in the probiotic strains remain alive until the expiry date listed on the bottom of the bottle. The strains will survive transit during shipping as well. 2.) Is Probiotic 40 Billion non-gmo, gluten, and dairy-free? 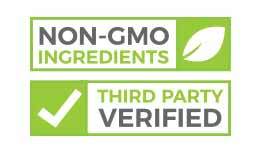 Yes, our products are made from non-GMO ingredients, and this product does not contain any gluten or dairy. 3.) Can you open the capsule and take these with yogurt? Yes, you can. The veggie capsules are very easy to slide open, and the probiotics can be easily sprinkled on your favorite foods or dishes. 4.) How soon will my order ship? Your order will ship within 24 hours after your order has been received at our fulfillment center(s). If an order is placed after Friday 5PM EST, your order will not be processed until the following Monday. Please expect longer fulfillment times during holidays. 5.) Why are you offering this huge discount? We have been offering this popular product since 2014 and due to its popularity and positive results, we have decided to share this deal with as many people as possible. We know that once you try Lumen Naturals™ Probiotics & feel the benefits, you'll be hooked and come back in the future. 6.) What is your return policy? We offer a 60 day, 100% satisfaction guaranteed or you get your money back. Please contact us for return requests at support@lumennaturals.com.